Getting ready to move to a new home? Whether you’re moving across town or to a different state, this is a great opportunity to purge unwanted items that may have built up in your attic over the years. This will not only free up space in your new home, but also make the moving process a whole lot easier. 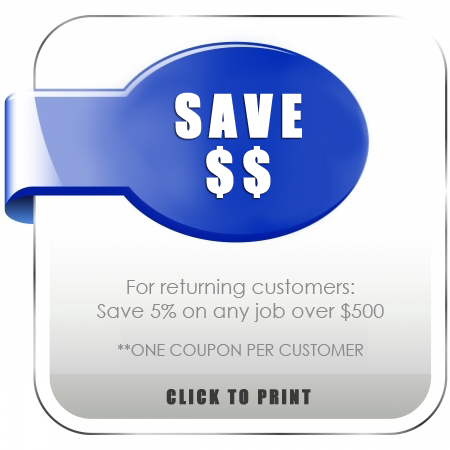 Check out a few of our favorite items to purge below! If you have stacks of old books and magazines that you’re never going to open again, now is a good time to let them go and either donate or recycle them. Books and magazines take up a lot of space and are very heavy to move, so there’s no point in taking them with you if they’re just collecting dust. When you live in the same place for a long time, it can be easy to accumulate tons of clothes. 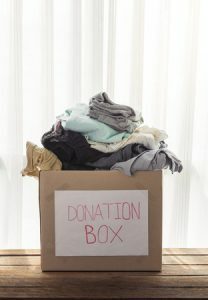 If some of these clothes aren’t your style anymore, or if you just haven’t found an opportunity to wear them in a while, consider cleaning out your closet and donating them to an organization like Goodwill that will find a new home for them. When you’re packing up your kitchen, you may find small appliances like toaster ovens, food processors and slow cookers that you haven’t used in years. Some of these appliances may not even be in working order anymore. Get rid of these items before you move to cut the clutter and make your new kitchen as functional as possible. 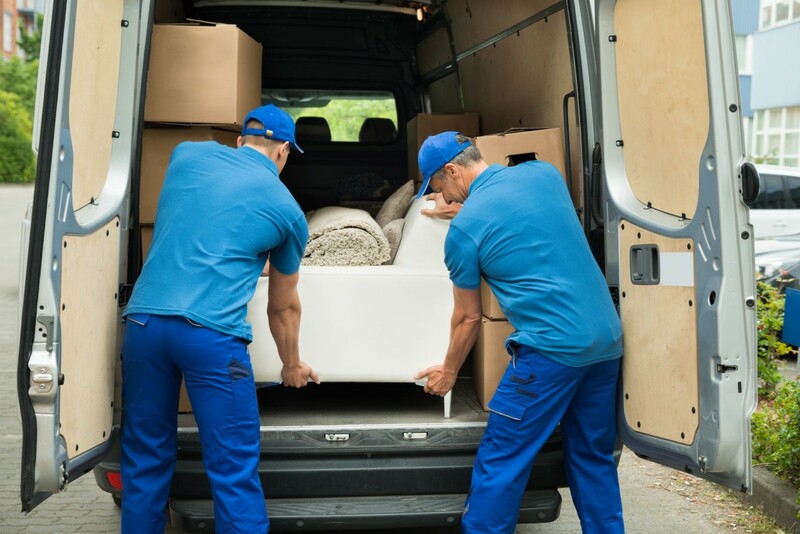 Once you’ve gotten rid of the things you don’t want to keep, the team at All Awesome Movers can help you move the rest of your belongings safely to their destination. Give us a call or contact us online to book your reservation today!